Tony Blauer is one of the only combatives experts who has successfully affected training across all the combat related communities: self-defense, combat sports and the military & law enforcement sector. His research on physiology, mind-set as it relates to confrontation management has in?uenced over two decades of reality-based martial artists. Tony is founder of Blauer Tactical Systems and creator of the Spontaneous Protection Enabling Accelerated Response self-defense system. SPEAR is the world’s only behaviorally based self-protection method based on physiology, kinesiology, physics and psychology. Tony teaches SPEAR to students worldwide, including Law Enforcement Agencies, Military Units and First-Responders. 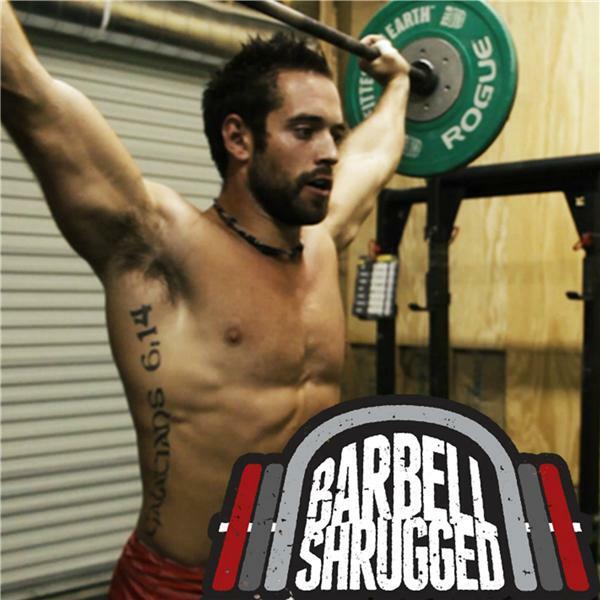 In this episode, Tony shares his perspectives on coaching and how using tactics such as “Surprise Fran” in the CrossFit gym and coaching the fearful mindset that comes along with it, can actually help athletes improve their score. Mindset is everything. More often than not, the physiological constraints we put on performance actually limit our abilities. Listen to Tony, who sheds some light on how to use these thoughts as fuel.